Oral Surgery : New patients are welcomed! Sometimes, no matter how good you are to your teeth, you may need oral surgery. 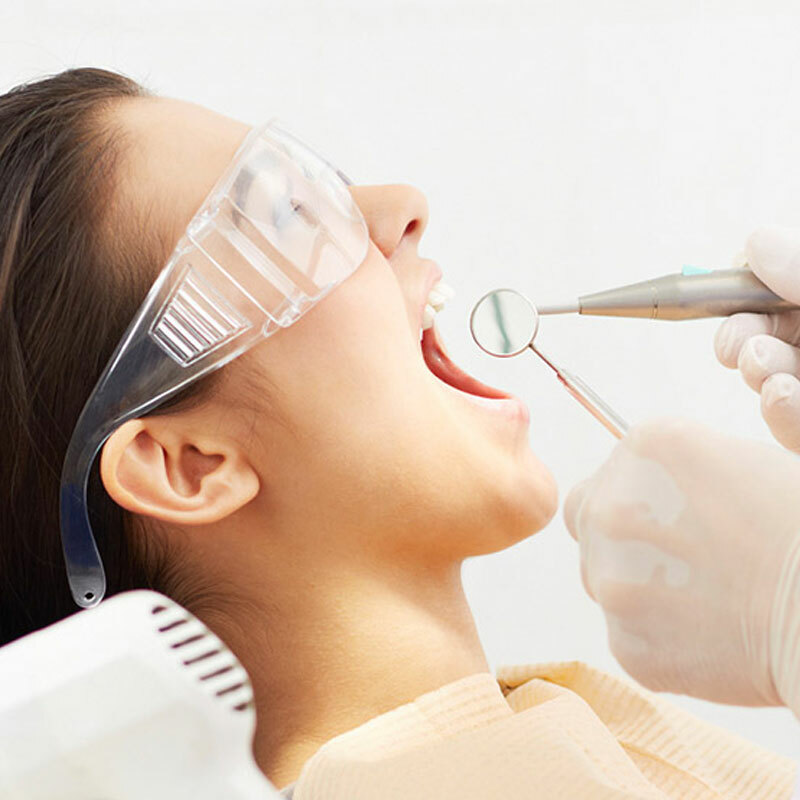 While you might be uneasy about surgery, Kitsilano Dentist Dr. Alex has your best interests in mind when it comes to your situation and understanding your needs. Compassionate and sympathetic, Accord Dental’s Dr. Alex ensures you always feel at ease, confident in the knowledge that you are receiving the highest standard of care. Whether you need your wisdom teeth removed, dental implants fitted with crowns, biopsies identified, or jaw surgery, our dental clinic in Kitsilano caters to your dental needs. We offer laser surgery to promote healing and regenerate tissues. We place crowns that fit of your dental implants. If you have a dental emergency that requires immediate attention, you can call us at any time. That’s right. Whatever your need, we’ll have a solution. Dr. Alex, Kitsilano’s friendliest neighborhood dentist, will give you the compassionate and effective treatment you deserve. Our dental office has state of the art equipment, including digital x-ray sensors that allow a fraction of radiation exposure(compared to standard x-ray films), intra-oral camera system, and an in-office water purification system. We do our best to improve your dental and overall health. Are you concerned that maybe your situation is too difficult? Not to worry. Dr. Alex works closely with specialists who have a proven track record that get results. If we can’t give you the treatment you need, we will find a specialist who can. Dr. Alex prioritizes connecting with his patients, making sure they feel comfortable and safe. 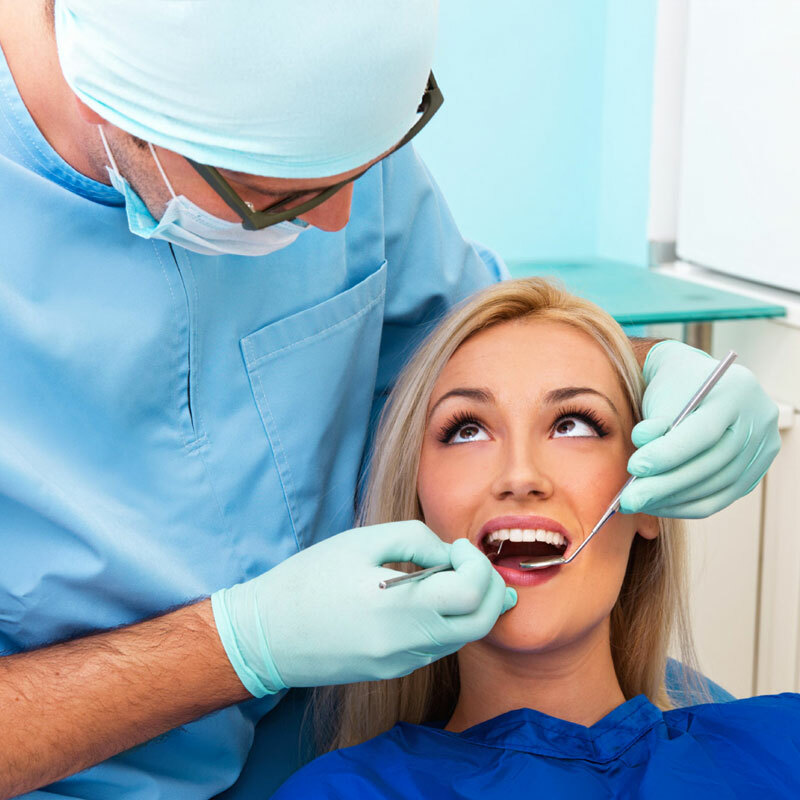 Oral surgery does not have to be frightening. You can come to our Kitsilano dental office and be confident in the knowledge that you will receive thorough and reassuring care. We would love to see you at our dental clinic located on West 4th in Vancouver.